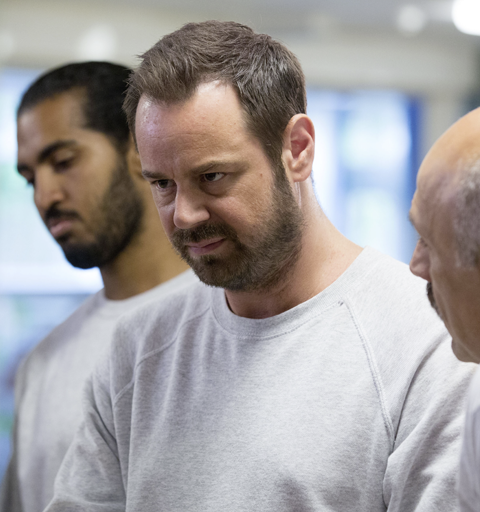 Languishing behind bars, Mick starts to fear for his life and tries to put the record straight, only to find himself manipulated into doing some very dodgy favours for fellow inmate Fraser. After his attempts to reunite Mel and Ray fall flat, Hunter witnesses an encounter that reignites his suspicions about his stepdad. And Keanu has a change of heart about accepting Sharon’s help when he realises she’s jealous of his friendship with Hayley.